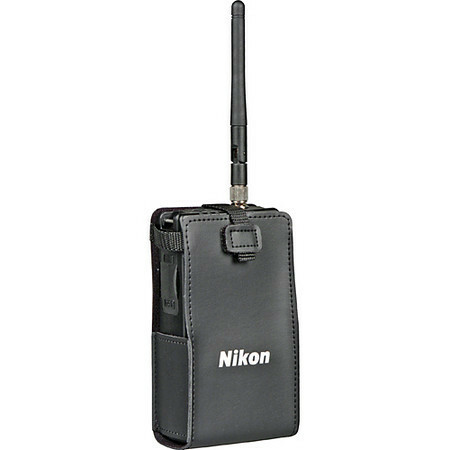 Nikon has updated software for the WT-4 wireless transmitter. The new update provides support for the new D7000, Mac OS X 10.6.4 and Windows 64-bit OS, along with bug fixes. You can download the updated software from Nikon’s website via the links below.